Eight years after the end of the Second World War, Poland renounced its claim to reparations from Germany. But its parliament is ignoring that and is once again calling on Berlin to pay up. EURACTIV Germany reports. More than 72 years after the end of WW2, Germany is facing calls to make reparations. 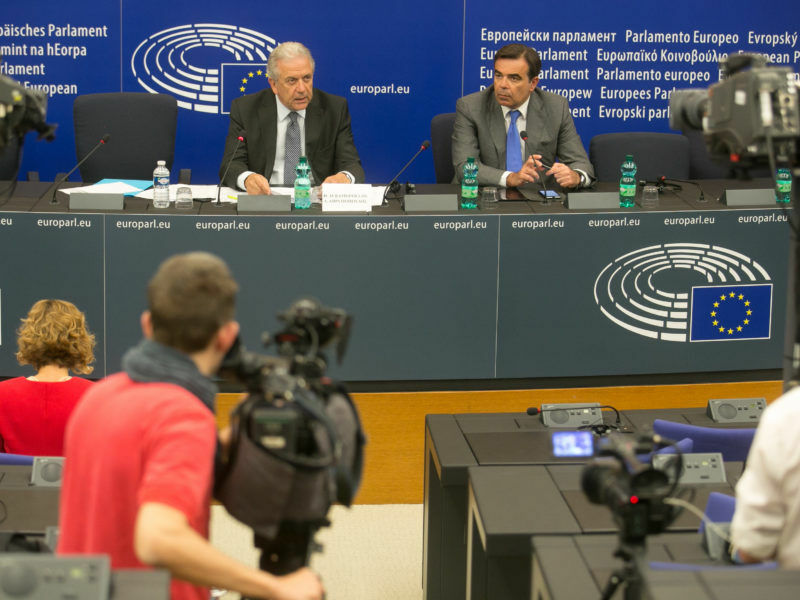 The scientific commission of Poland’s lower house is examining ways to get it done, with analysis set to be completed by 11 August. Under the then Mayor of Warsaw, Lech Kaczyński, the twin brother of the current leader of the ruling party, Jarosław Kaczyński, the cost of the war was estimated to have been $45.3bn for the capital alone. “It is not true that Poland has renounced reparations from Germany,” Defence Minister Antoni Macierewicz told Polish television. 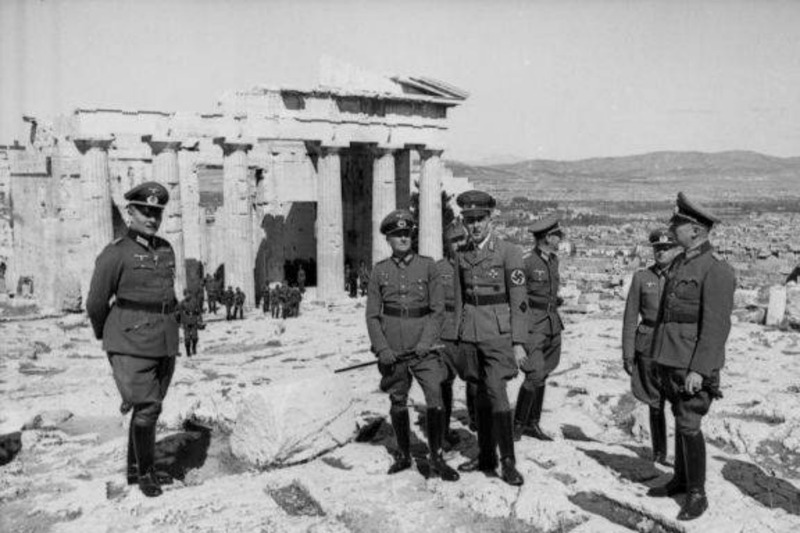 Greece’s deputy finance minister said yesterday (6 April) Germany owes Greece nearly €279 billion in reparations for the Nazi occupation of the country. 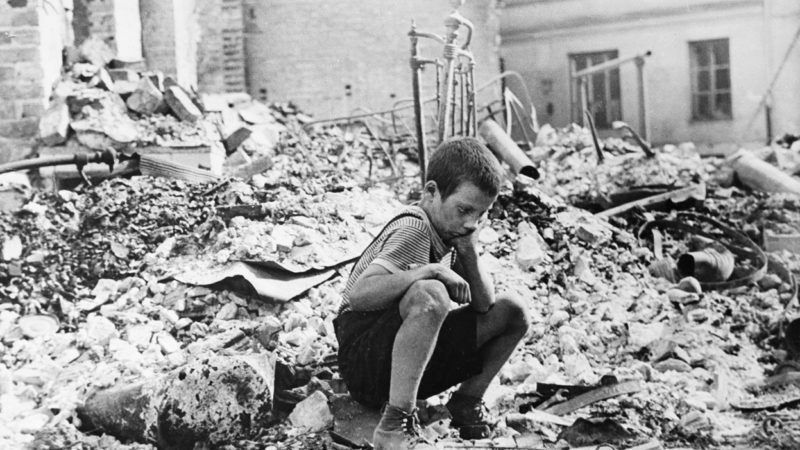 But in August 1953, Poland did give up trying to secure reparations, in order “to further contribute to the German issue of spirit of democracy and peace”, said the German government’s deputy spokesperson, Ulrike Demmer. She added that Germany was indeed morally, politically and financially responsible for what it had done in the past, but insisted that the issue of reparations was already regulated by law and policy. However, Macierewicz claimed that the former Polish People’s Republic was just like the East German state, the DDR, in that it was just a puppet nation controlled by the Soviet Union right up until 1989. “Without any discussion, Poles are due war reparations from the Germans,” the defence minister warned, potentially damaging already-strained relations between Berlin and Warsaw. Poland still refuses to take part in the EU’s refugee redistribution scheme and the European Commission has launched an infringement procedure based on Poland’s controversial reforms of the judiciary system. Poland is entitled to demand WW 2 reparations from Germany. I agree with Mr Starbuck, what we see is an abhorrent retro-government (PIS) doing their best to change POland into PISland – a North Korea in Central Europe – without friends, ignorant, poor – but oh so religiously devoted and oh so patriotic – to their King Kaczynski, and to their nobility – the House of PIS. Starbuck and Jack Dunster are just lying about the real situation in Poland and doing a misinformation ! Very petit.. The new gov. Law &Justice (PIS) is doing a great job of reconstructing Poland after communism, and post-communism_ PIS is changing the system to more modern and more democratic ._ They fight well the corruption and some post-communist mafias who had in Poland an Eldorado during the previous PO-PSL gov.. Now they have lost power so their trolls lie about the real situation.. Pitiful .. I don’t think somebody will believe you !._ Now more people now the truth about Poland._ Everybody is invited to come to Poland to see the the truth and enjoy friendly and democratic country!_ I am surprised the site accepts so many dishonest and offensive comments about Poland__ Poland will never accept to be German or Russian colony and for that reason is criticized , too.. Vive la Pologne ! Courage !